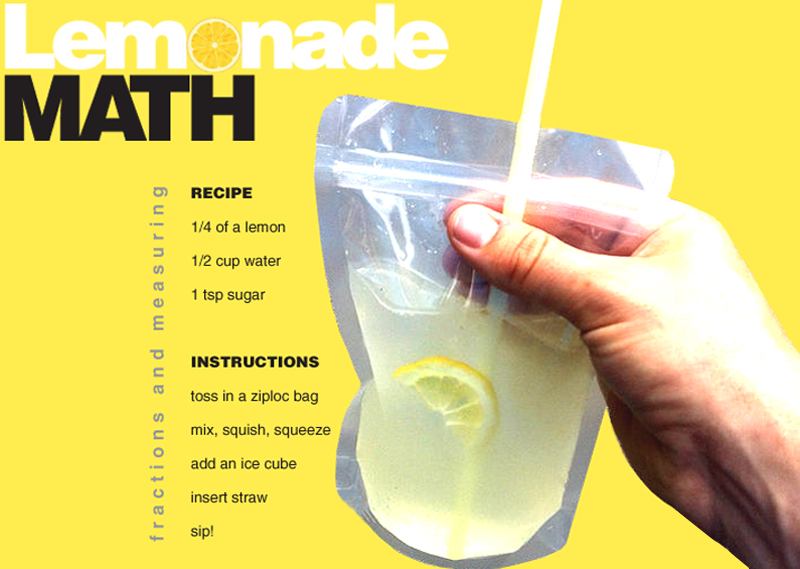 Celebrate the end of the school year with lemonade in a bag! Kids explore fractions and measuring, while creating a tasty treat! Recipe is from Education.com. Also, check out ice cream - it's in the bag!